Did you know that cheese is made in a wheel because it's supposed to be rolled around instead of carried? Organic Hot Wheels specialise in circular open flame toasties, made using heavy cast irons that grill the bread to perfection whilst containing all the oozy fillings. The Feast It favourite is the 'Beetroot Hot Wheel'... balsamic-glazed carrots and beetroots with mature goats cheese and a walnut pesto. 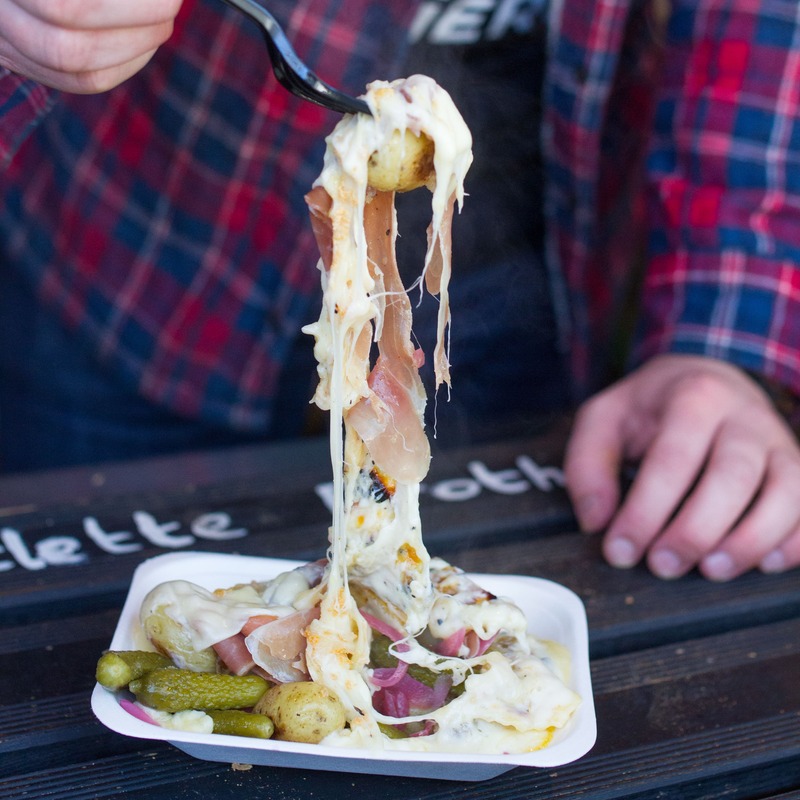 Raclette Brothers specialise Alpine street food on an epic level, melting their enormous wheels of authentic Swiss cheese over charcuterie, pickles, brisket, burgers, hand cut fries and more. The Feast It favourite is the 'Beef Bourguignon Bun'... a smoked beef Bourguignon brisket in a homemade potato bun, covered with melted raclette, burnt shallot mayonnaise, rocket and pickled onion. 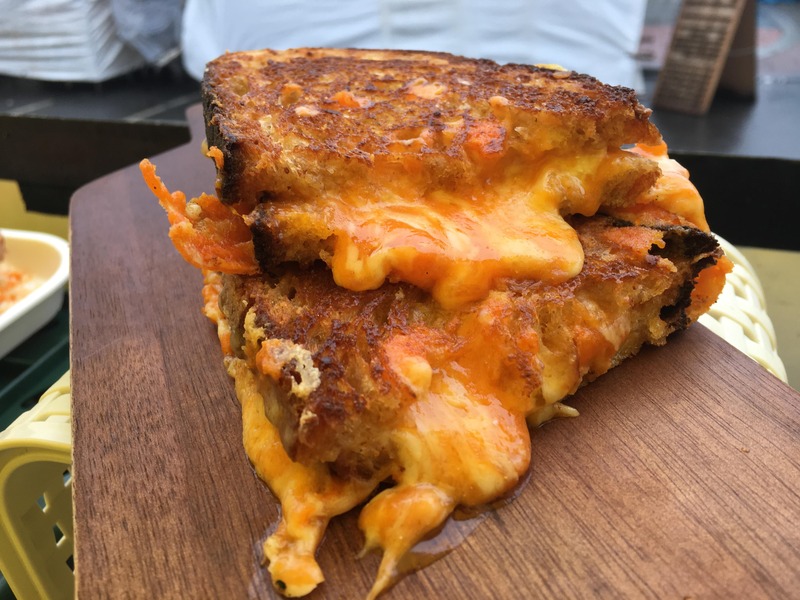 The Big MELT is run by cheese-loving sisters, Nikki and Sonya, who aim to make the most delicious cheese toasties using only the best British produce they can find. They source their mature cheddar from a family farm and have their fresh bread baked for them from a local artisan baker. 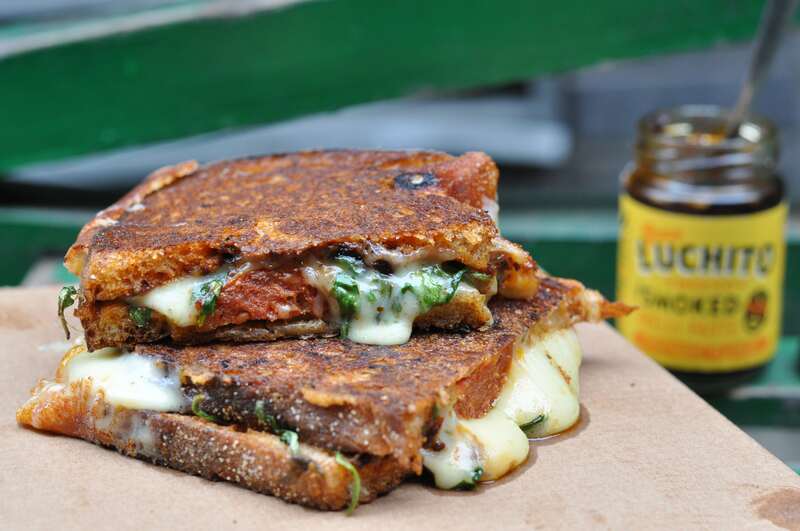 The Feast It favourite is the 'Pizza Melt'... a pepperoni pizza cheese toastie on sourdough bread with peppery rocket, pepperoni, passata, buffalo mozzarella and Keen's cheddar! 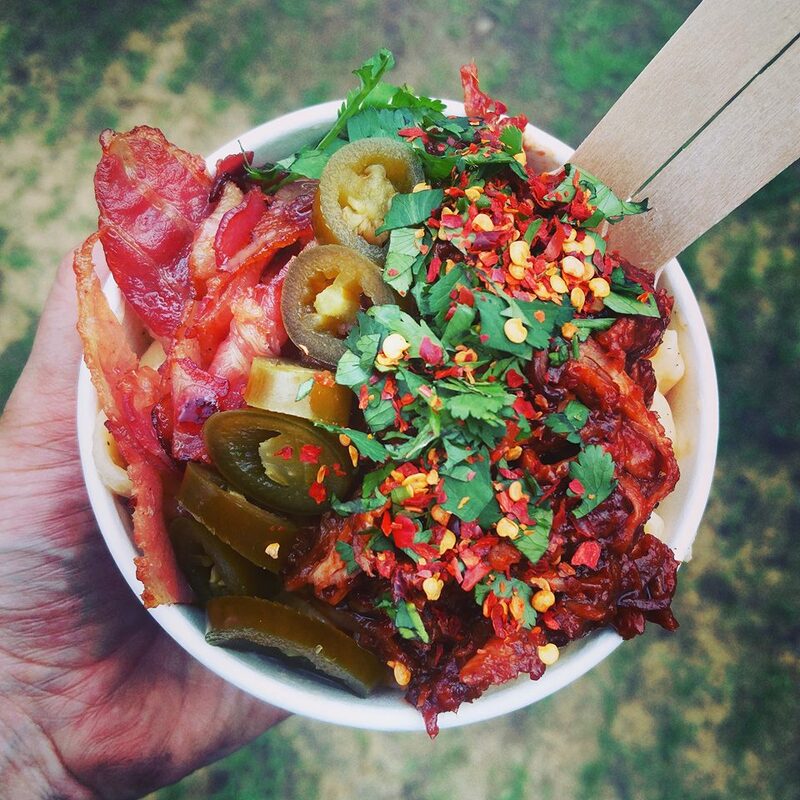 Outrageously good mac 'n' cheese with a range of incredible BBQ toppings, Jackalope’s All American know what they’re doing when it comes to our favourite comfort food. 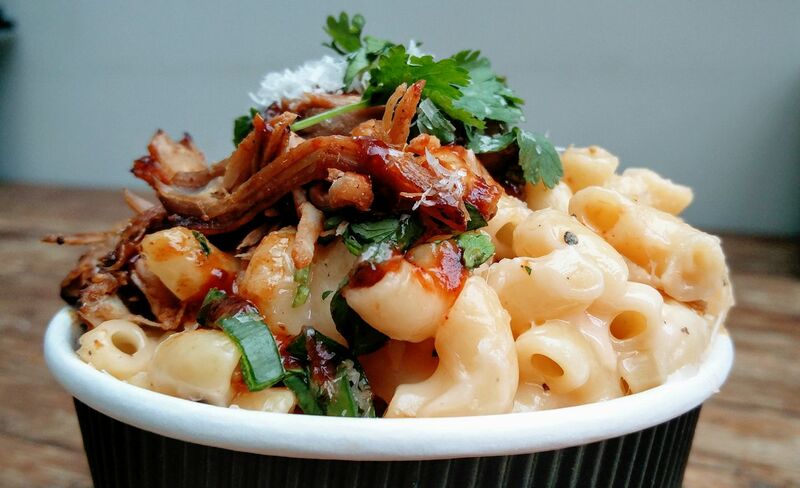 Don’t worry vegans, they do an amazing vegan mac with pulled BBQ jackfruit! 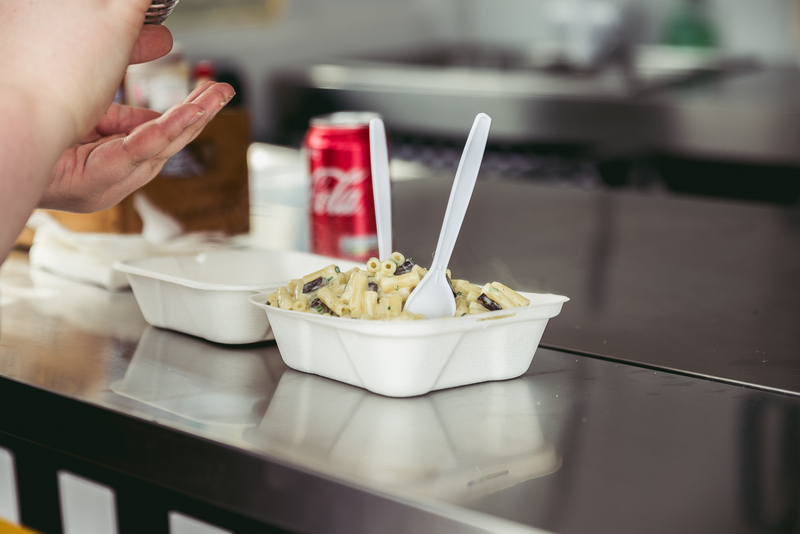 The Feast It favourite is the 'Philly Cheesesteak Mac'... a classic macaroni cheese with blended Californian Monterey Jack, cheddar and provoline, with a handful of secret herbs and spices in a bechamel sauce, with succulent ribeye Philly cheesesteak and more cheese on top! Grill My Cheese are masters of both nostalgia and comedy when it comes to their genuinely mind blowing cheese toasties. Party-goers will love their toastie names, like Baby Got Mac, Hey Pesto and Everyday I’m Trufflin'. The Feast It favourite is the 'Slumdog Grillionaire'... a unique cheese toastie filled with Indian spiced potato, peanut and coriander apple chutney, fresh red onion and their signature cheese blend. 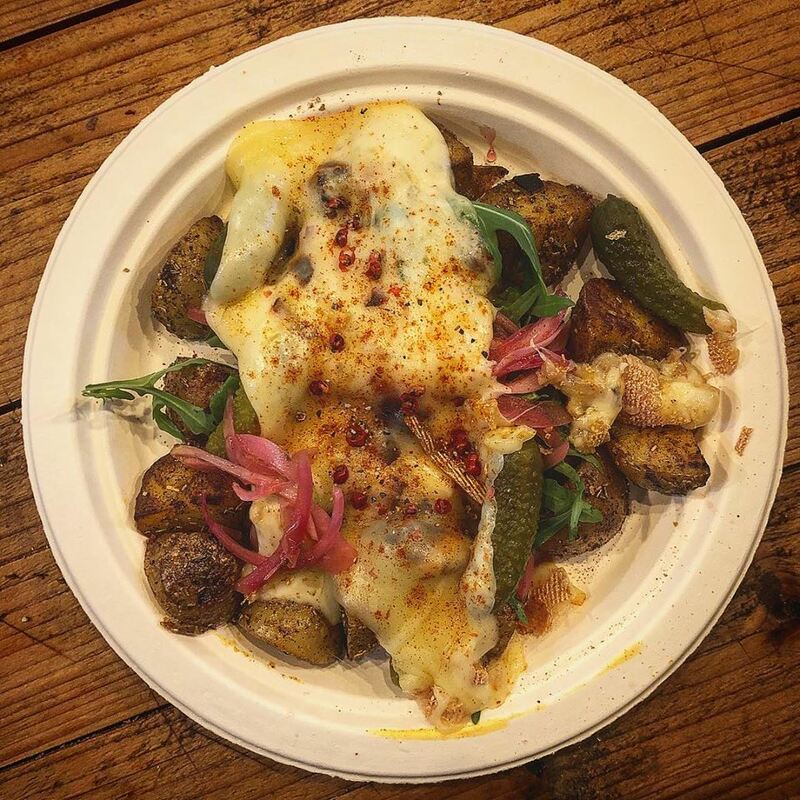 Gondola Raclette scrape heaps of melted raclette cheese over potatoes, french meats and fluffy sourdough baguettes. What could possibly make this better? Maybe if it was served from an actual Austrian gondola? 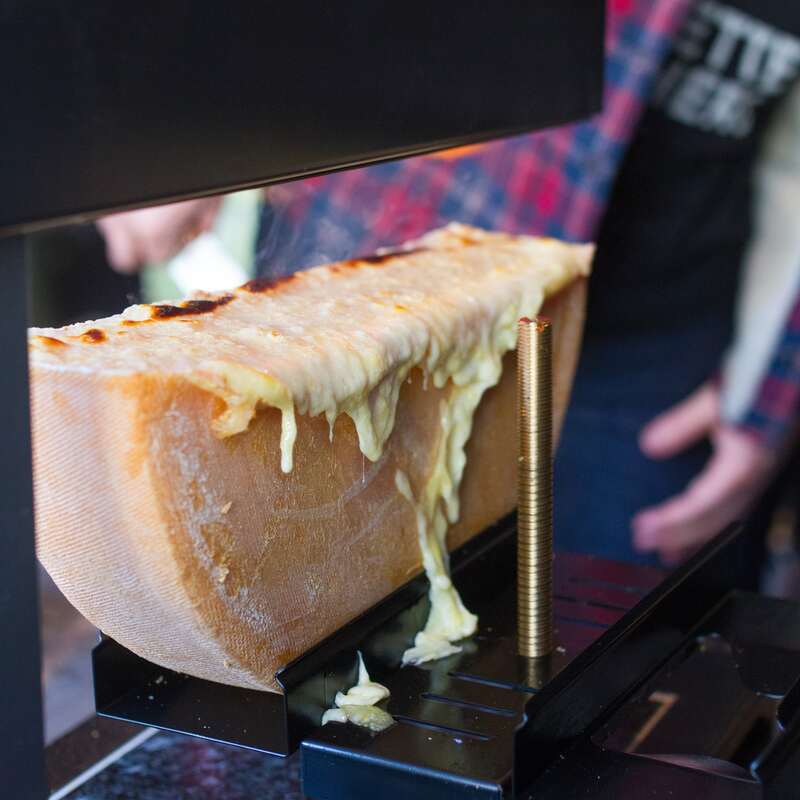 The Feast It favourite is the 'Gondola Raclette' special… a sourdough baguette filled with authentic Toulouse sausage, Dijon mustard, tomato chutney, rocket, pink peppercorns, paprika and of course, gooey raclette cheese. One of our most loved combinations, Fizz & Fromage, quite obviously, specialise in champagne and cheese. Their menu, which is incredibly decadent and naughty, is made exclusively with locally sourced ingredients. The Feast It favourite is 'The Ham Pot'... three delicious cheeses blended with milk, cream and pasta, mixed with a bourbon glazed ham hock, parsley oil, rosemary, bread crumbs and mustard. 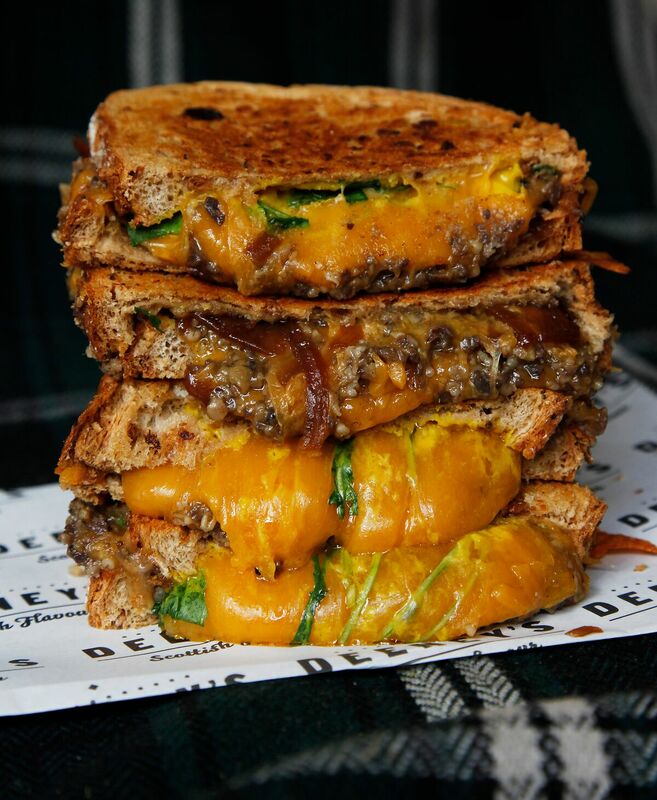 Scotland’s answer to the cheese toastie, Deeney's fill their overflowing sandwiches with spicy haggis, Scottish cheeses and regional meats. Their menu is not for the faint hearted, featuring some seriously bold and boisterous flavour. The Feast It favourite is the 'Balmoral'... Chicken, haggis, smokey cheese and a rocket and whisky crème fraiche in a crispy grilled wrap. The most expensive cheese in the world is called Pule. It comes from Serbian donkey milk and costs up to $600 per pound! Meltsmiths are truly masters of melted cheese. You’ll love their local artisan cheeses and other ingredients sandwiched between fresh organic sourdough. All their bread is wood-fired and their cheese is extra gooey. The Feast It favourite is the 'Ham & Mustard'... a classic British choice made with mature cheddar, mozzarella, honey roast ham and English mustard. 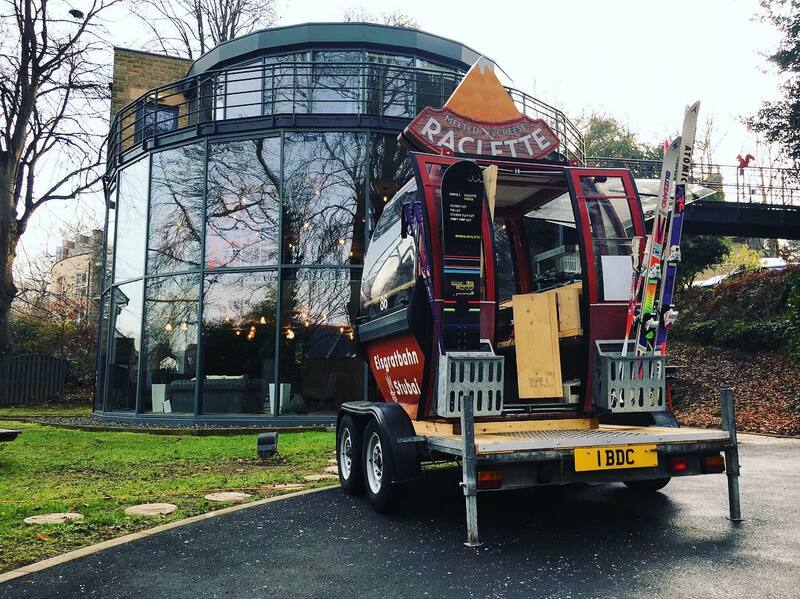 Another of our raclette connoisseurs, Le Rac Shack get their cheese from Annecy, near Lake Geneva and melt it over french fries, crushed herby potatoes, Toulouse sausages, pickled French onions and more. 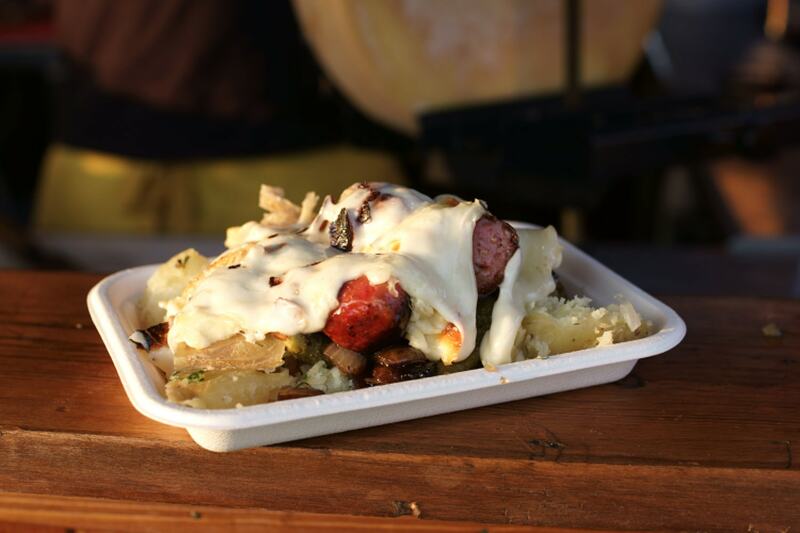 The Feast It favourite is the 'Sausage Raclette'... authentic Swiss cheese melted over a Toulouse sausages, fluffy potatoes, fresh salad with vinaigrette and cornichons. 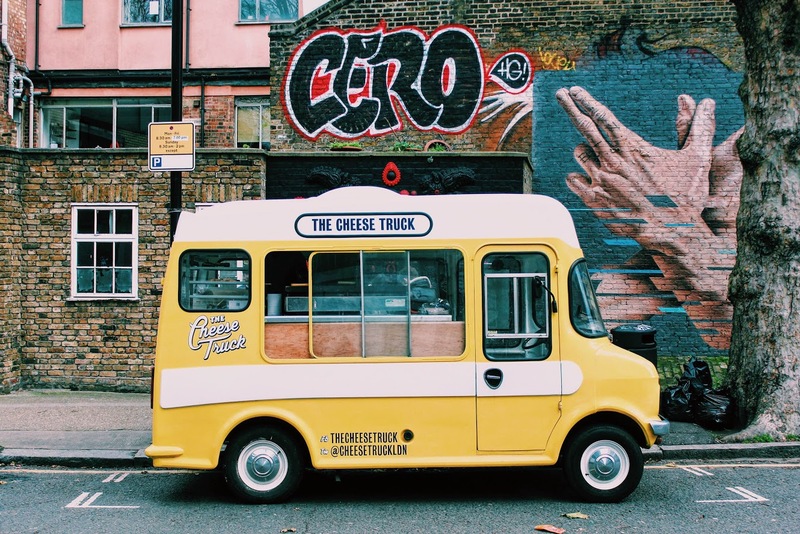 A total celebration of British cheese, The Cheese Truck use the best cheese that they can get their hands on from UK farms. 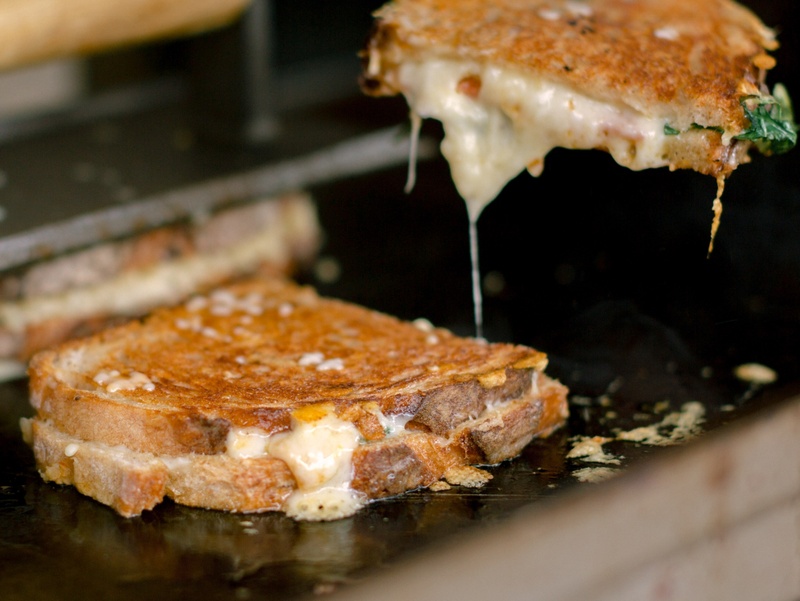 Their grilled cheese sandwiches will leave you speechless. 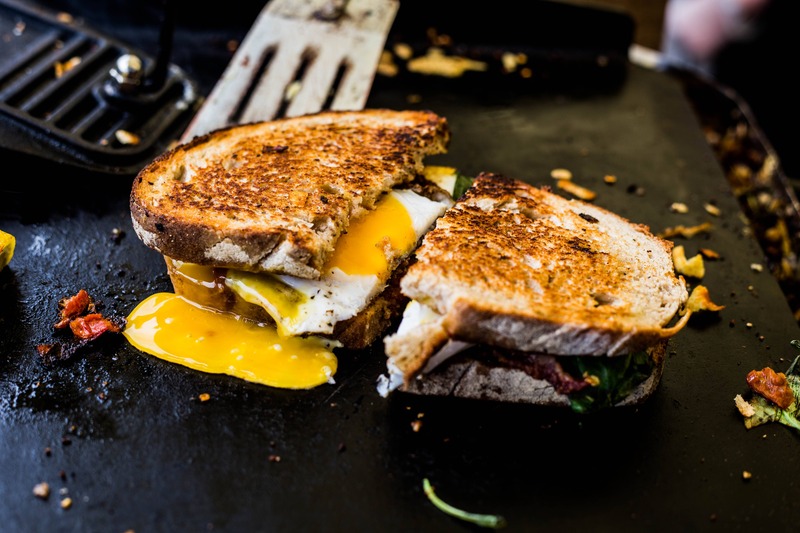 The Feast It favourite is the 'Stilton, Bacon & Pear'... A sophisticated toastie for a mature palate, made with Cropwell Bishop Stilton, sweet cure bacon and a sweet pear chutney. Toastits describe themselves as 'an alchemy of simple ingredients', which we think is pretty accurate. 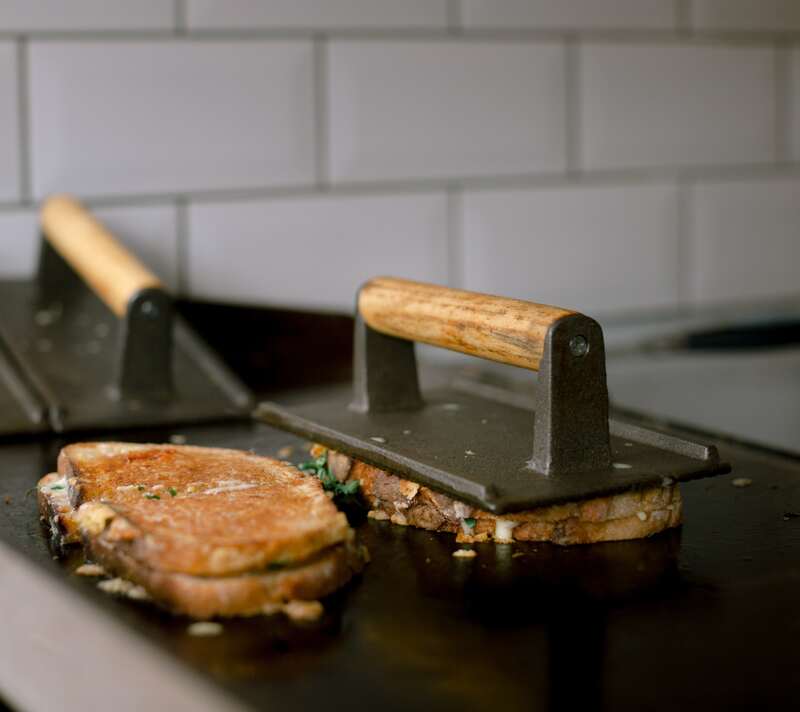 Their menu is seriously impressive and sophisticated and they use old-fashioned cast iron griddles to get their toasties perfectly grilled. The Feast It favourite is 'The Bloody Mary'... the ultimate hangover cure, made with spicy Bloody Mary butter, a blend of smoked and vintage cheddar, crispy bacon and peppery rocket. 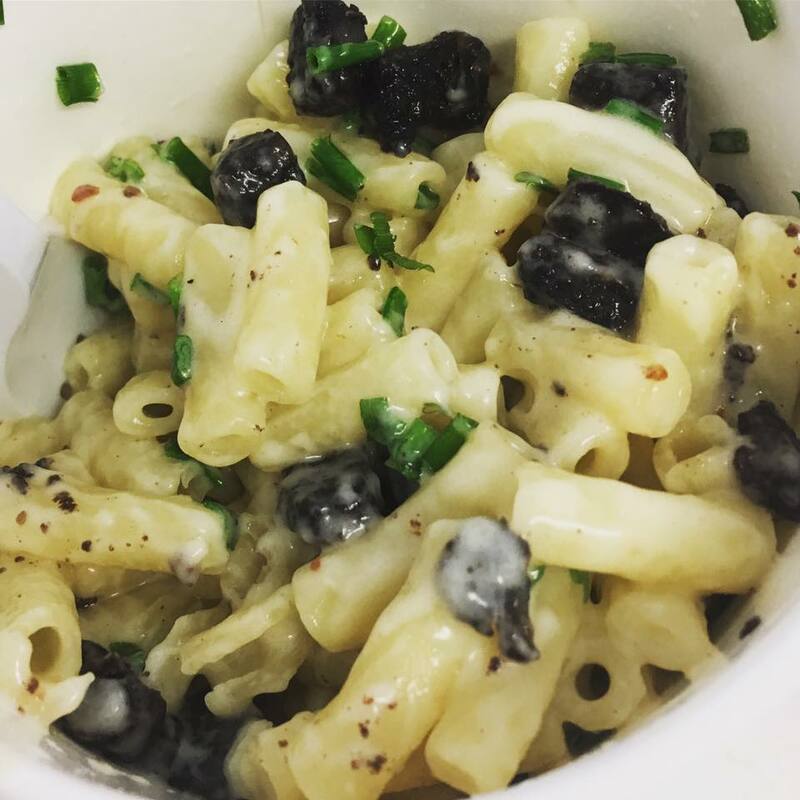 Macaroni G’s are the place to go if you’re after a contemporary and sophisticated take on a classic comforting dish. Their 3 cheese blend makes one of the creamiest, silkiest macaroni cheese sauces we’ve tried. The Feast It favourite is the 'Garlic & Thyme Mushrooms'... macaroni cheese made with a blend of Monterey Jack, mature cheddar and Italian hard cheese, as well as chestnut mushrooms, thyme and garlic. Crispy and hot macaroni cheese fries that ooze when you bite into them, The Mac 'n' Cheese Fries Guys have hit the nail on the head when it comes to deep frying macaroni cheese. You’ve got to be really hungry and a committed mac 'n' cheese fan to tackle this. 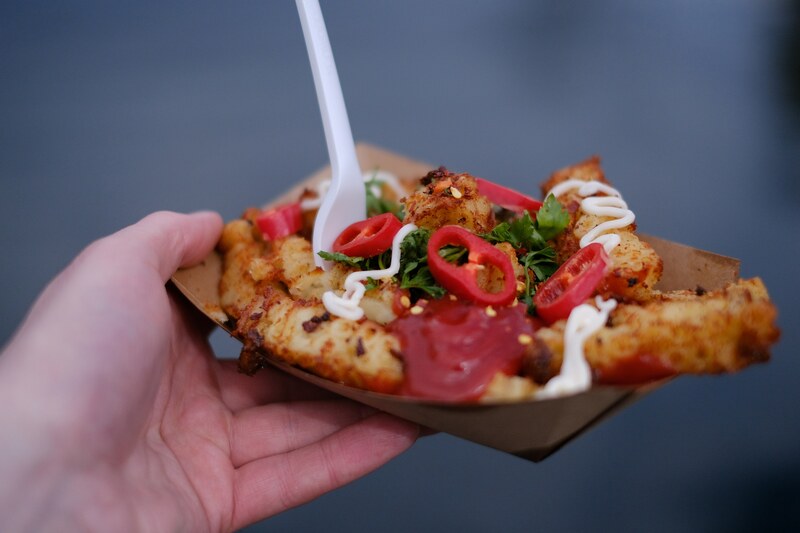 The Feast It favourite are the 'Truffle Mac 'n' Cheese Fries'... their speciality, served with a deliciously rich truffly topping. On a mission to create the ultimate grilled cheese, Warm & Toastie travelled around Europe for a whole year to find their perfect cheese blend. We applaud their dedication. They make each toastie with fresh sourdough and all their cheese is locally sourced. 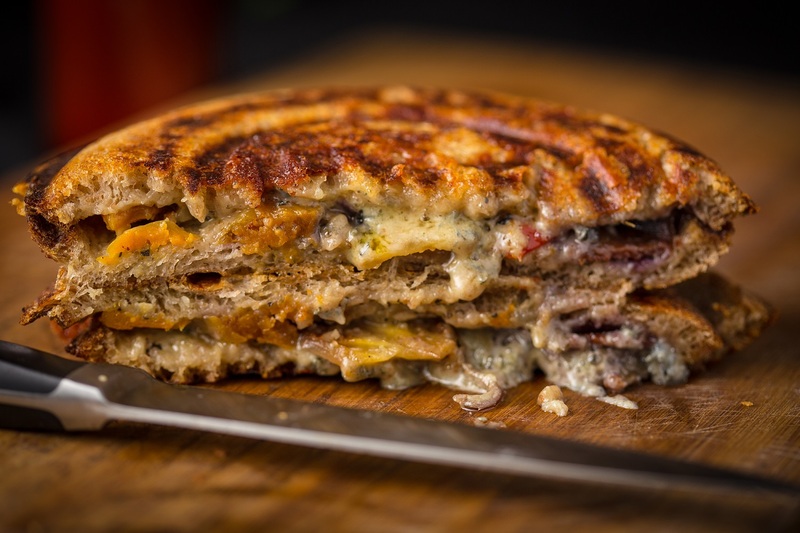 The Feast It favourite is the 'El Cheesio'... a Mexican take on the toastie, filled with fajita chicken, peppers, onions, a tequila lime and chilli cheddar as well as their usual cheese blend. If you love cheese you can refer to yourself as a 'Turophile'. These are just a few of the handpicked caterers and mobile bars that you can book for your wedding, party or corporate event on Feast It. From delicious Ghanaian curries and authentic Italian gelato, to craft beer served from a Land Rover Defender and White Russian's made inside a 1960s milk float, we've got something unique to suit every kind of event. 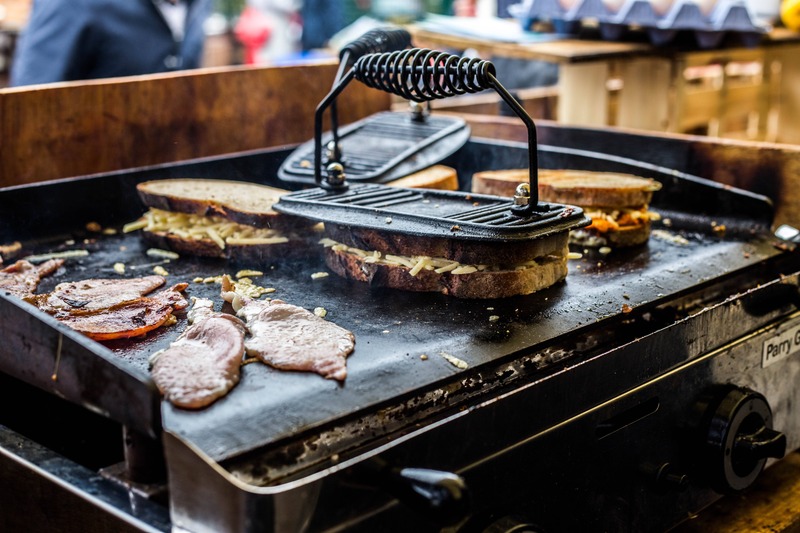 If you want the country's finest catering at your event, make an enquiry today!